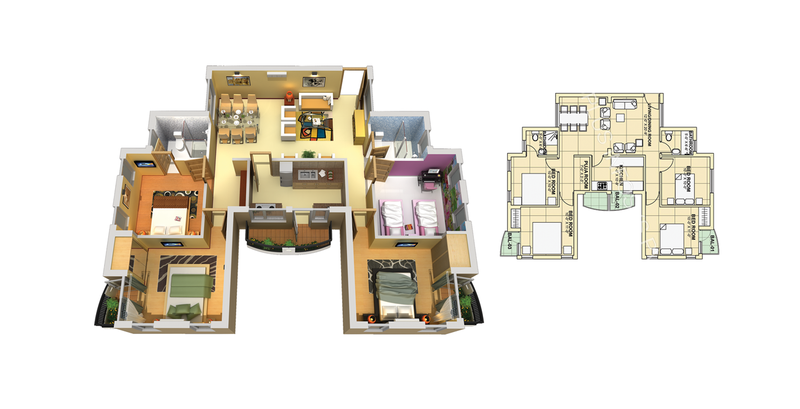 Floor Plans : Type A ; 1 BHK + Toilet ; Far area =442 sq ft ; Balcony area=42 sq ft ; Total area = 484 sq ft. 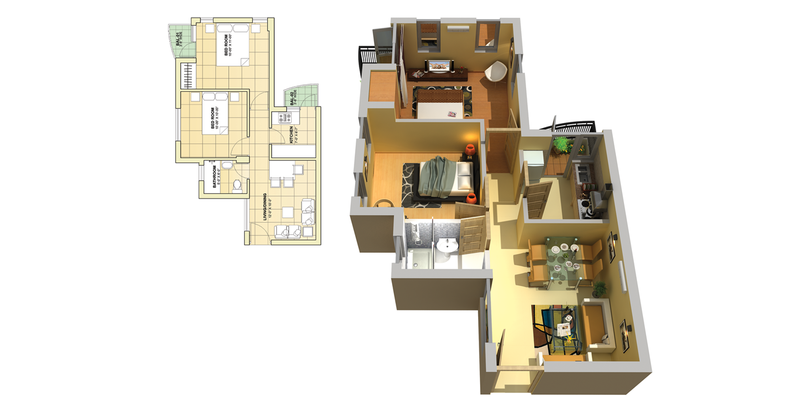 Floor Plans : Type 1C ; 3 BHK + Toilet ; Far area =1083 sq ft ; Balcony area=84 sq ft ; Total area = 1167 sq ft. 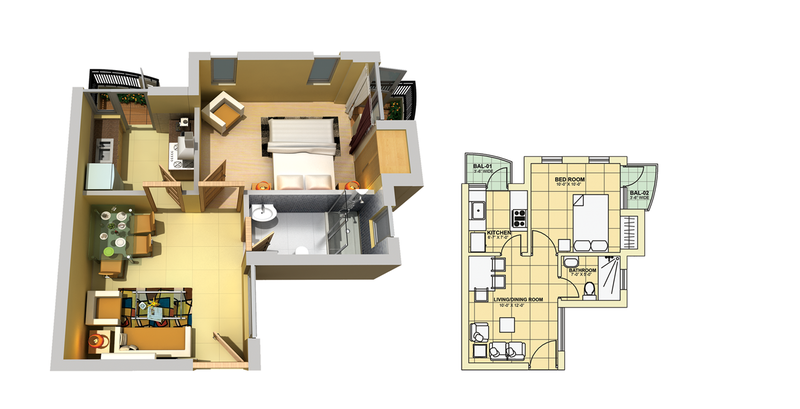 Floor Plans : Type F ; 1 BHK + Toilet ; Far area =441 sq ft ; Balcony area=42 sq ft ; Total area = 483 sq ft. 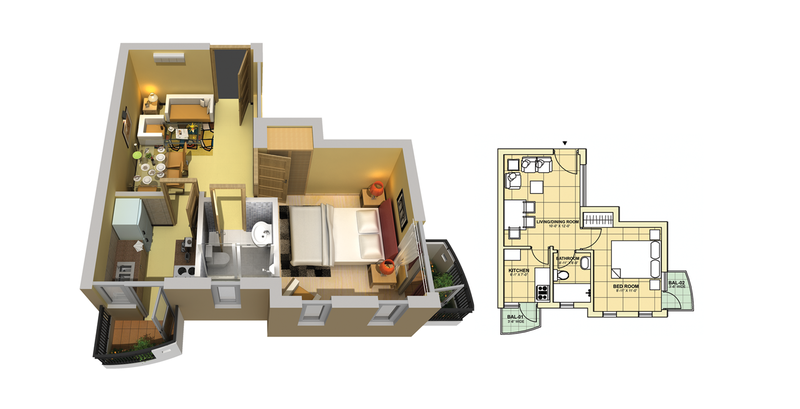 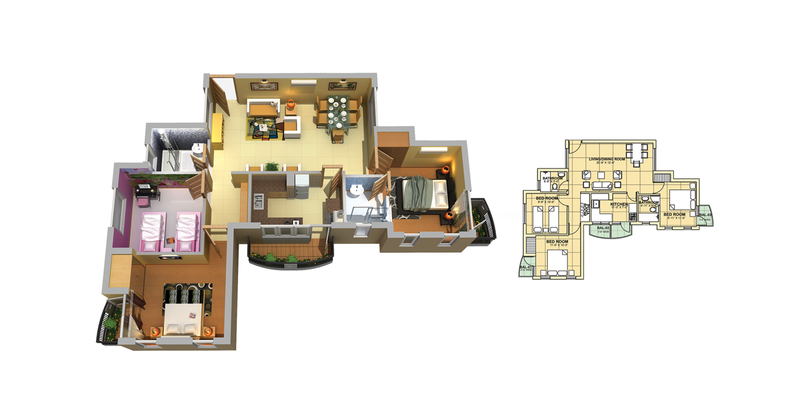 Floor Plans : Type C/I ; 2 BHK + Toilet ; Far area =641 sq ft ; Balcony area=42 sq ft ; Total area = 683 sq ft. 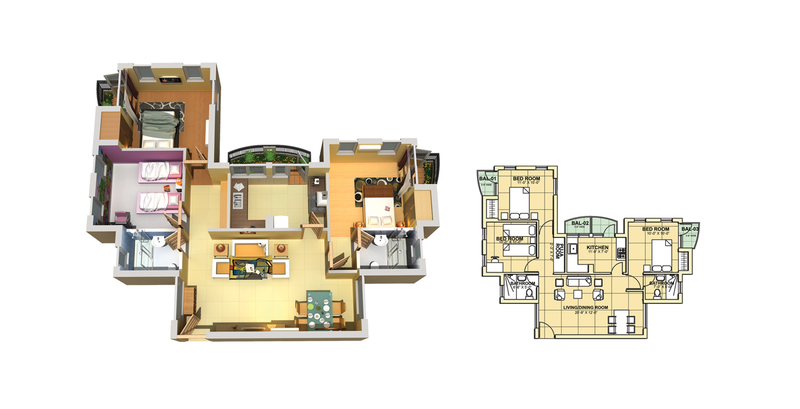 Floor Plans : Type 2C ; 4 BHK + Toilet ; Far area =1282 sq ft ; Balcony area=84 sq ft ; Total area = 1366 sq ft. 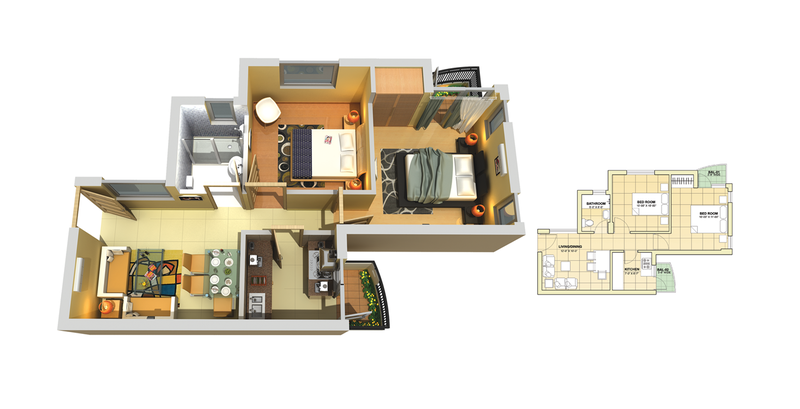 Floor Plans : Type B/H ; 2 BHK + Toilet ; Far area =633/636 sq ft ; Balcony area=42 sq ft ; Total area = 675/678 sq ft. 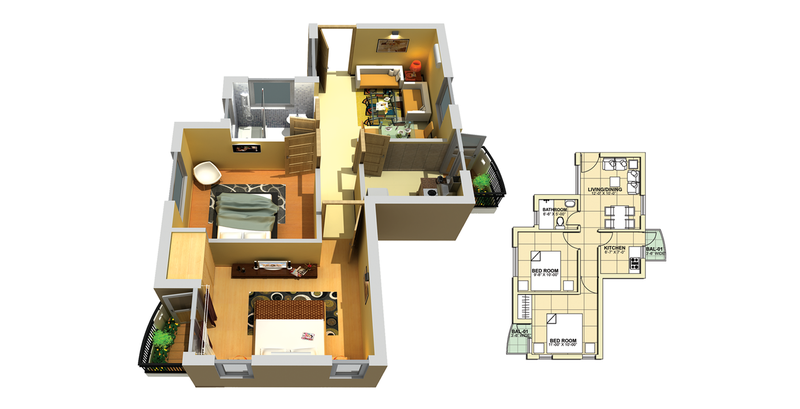 Floor Plans : Type D/J ; 2 BHK + Toilet ; Far area =641 sq ft ; Balcony area=42 sq ft ; Total area = 683 sq ft. 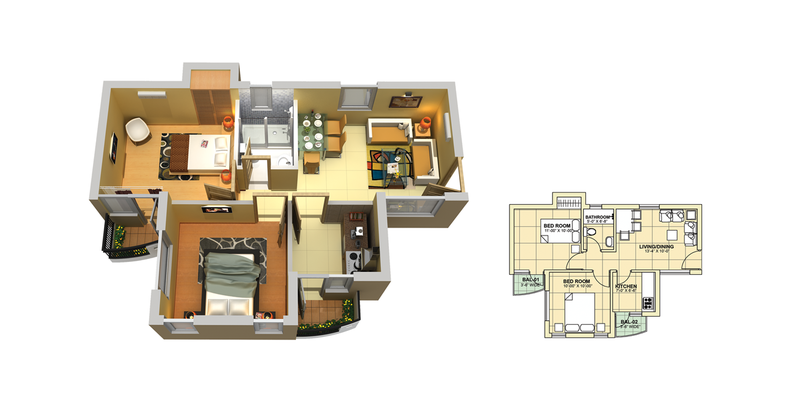 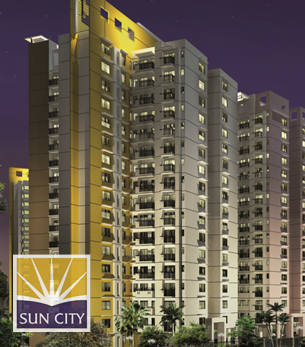 Floor Plans : Type 3C ; 3 BHK + Toilet ; Far area =1095 sq ft ; Balcony area=84 sq ft ; Total area = 1179 sq ft.